Why is wool so great at moisture wicking? 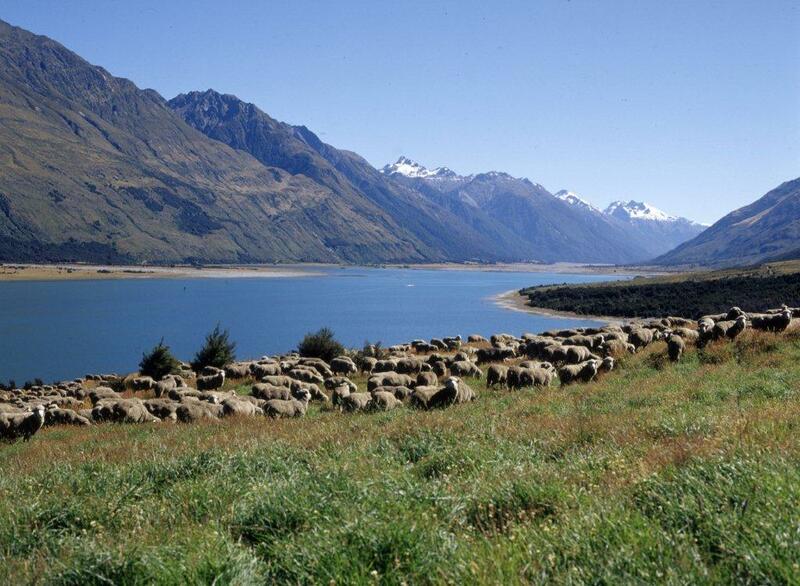 When used in bedding, our Joma® New Zealand Wool creates a micro-climate which assists in regulating body temperature and humidity, providing a more rested night's sleep. (A) Thermal Comfort: Wool provides a high level of thermal comfort due to its outstanding insulating properties. Wool offers warmth under cool conditions because the natural crimp of the fibre allows air to be trapped. The thermal resistance of air means it is six to ten times as insulating as any fibre. This insulating property of wool ensures that temperature changes are slow and gradual when wool is used in a bedding situation, avoiding rapid temperature changes. (B) Moisture Absorption: Wool can absorb up to 30% of its own weight in water without feeling wet (hydrophilic). The reason for this is that its constituent keratin is very rich in amino acids which easily bind together with water molecules. Wool is particularly hydrophilic when water is present in the form of vapor. As humidity levels rise, wool fibers absorb and store the moisture, keeping the humidity at skin surface relatively low. The absorbed moisture in the wool fibre can also be diffused into the atmosphere. This property ensures that damp, clammy feeling will never be experienced with wool.